Today in the Dr. Bill Dorfman, DDS – Century City Aesthetic Dentistry dental blog, we are going to discuss those small irritations in the mouth that have the potential to become big problems. Injuries, sores, or inflammation in the mouth can be very uncomfortable. These non-specific irritations, called stomatitis in Los Angeles, have many different causes. They may be caused by cold sores, gum disease, teeth grinding, or biting the inside of your mouth. They may also be linked to broken teeth or braces. In fact, any inflammation of the membranes in the mouth can be classified as stomatitis. Stomatitis in Los Angeles can affect a person’s ability to speak, eat, and even to fall asleep at night. The good news is that most of these irritations clear up on their own in less than two weeks. However, there is a possibility that a viral or bacterial infection can occur. It’s important to let your dentist know about these sores if they don’t clear up after several weeks. 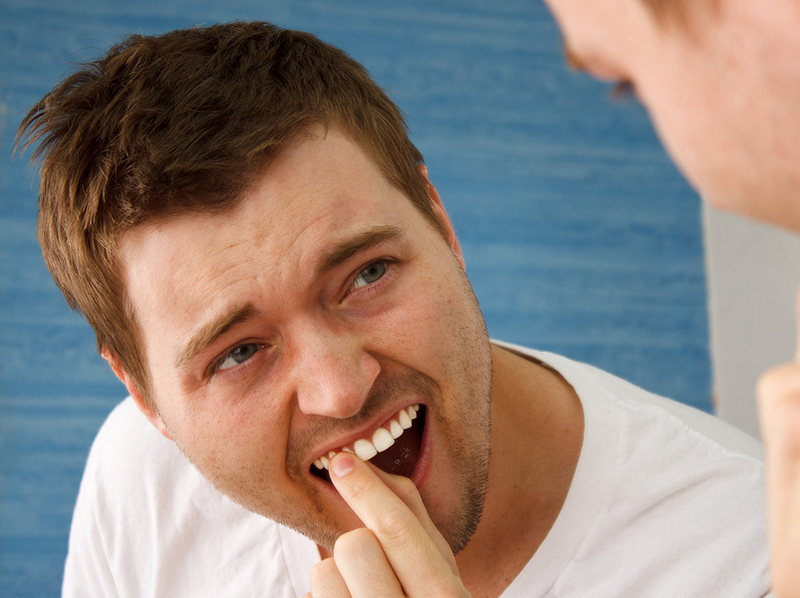 Even if there are no complications, your dentist can help you treat the symptoms of stomatitis in Los Angeles. At Century City Aesthetic Dentistry, we take care of patients in the Beverly Hills area at our comfortable Los Angeles dental office. Our team wants our patients to have the best oral health possible. We also want them to look their best, so if you have any questions about a smile makeover, give us a call at 310-277-5678. Common cosmetic dentistry procedures used in smile makeovers include teeth whitening, veneers, dental bonding, and dental implants. We hope to see you in our office soon! Los Angeles and Beverly Hills dentist Dr. Bill Dorfman of Century City Aesthetic Dentistry creates some of the most beautiful smiles in the world. He offers cosmetic dentistry, dental implants, Invisalign, sedation dentistry, general dentistry and much more to patients of all walks of life in the greater Los Angeles area and all over Southern California including Century City, Beverly Hills, Hollywood and Santa Monica, CA, in fact for patients all over the world.